Each year, Redland City Council acknowledges the outstanding members and organisations that make up its community through its annual Australia Day Awards Ceremony. This year, hosted at the Alexandra Hills Hotel, the ceremony focused on recognising the residents who have made a number of outstanding contributions and have given their time to promote the wellbeing and welfare of others. Three Sheldon College Alumni were in attendance as well as teachers Jarrod Pleass and Catherine Heiner. 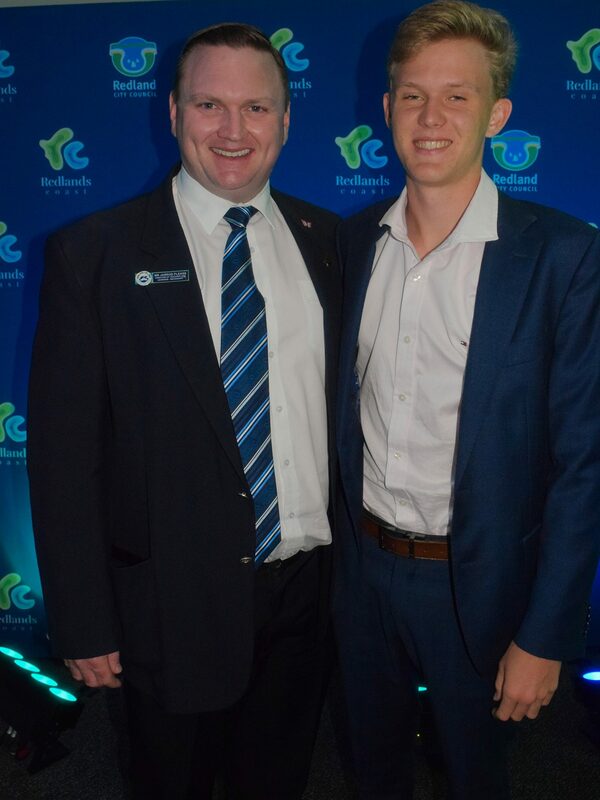 Two Sheldon College Graduates, Madina Mohmood (2013 Graduate) and Adam Pryde (2010 Graduate) were the recipients of two major awards to recognise their dedication to the Redlands Coast community. Madina received the Young Citizen of the Year Award for her selfless commitments through the establishment of two highly recognised associations, the Afghan Student Association (AFSA) and the University of Queensland Muslimah Student Society designed to support those of other cultures to feel inspired, empowered and able to have a voice. Madina is currently on an Internship at Jakarta University so couldn’t be there to receive her award and father, Rashid Mohmood accepted it on her behalf. Adam Pryde was thanked for his commitment to Touch Football as both an athlete and a coach and received the Sports Award. Sheldon College teacher, Scott Jacka, Academic Staff – Faculty of Health and Physical Education, fondly remembers Adam for his athleticism. “We are very proud of Adam’s accomplishments. He always worked extremely hard during his time at the College and to see him reach the highest heights, as a teacher, is so rewarding,” he said. The College would also like to extend our congratulations to Will Morris, former College Captain and recent Graduate (2018) for being short-listed for the Young Citizen of the Year Award. 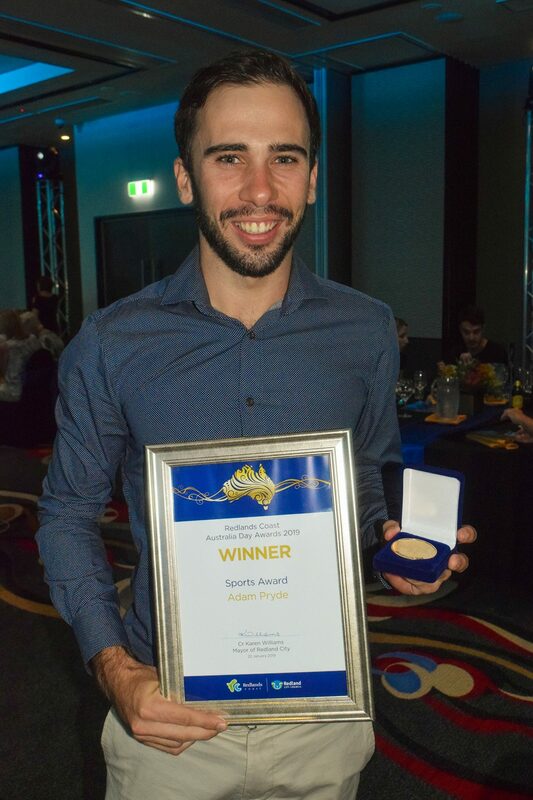 Will received a number of academic and sporting awards during his time as a student at Sheldon College and remains committed to the Clean Up Australia Campaign and raising money for the Charlie Teo Foundation, as he has done for a number of years whilst a Sheldon College student. This award ceremony is held annually in the lead up to Australia Day on 26 January and is held to acknowledge community service and as a reminder to encourage others to get involved.